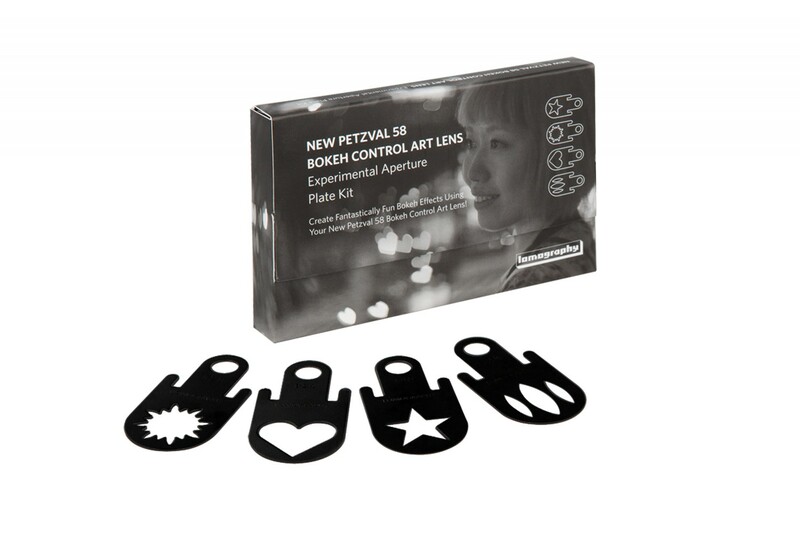 Here it is—season 1 of the New Petzval 58 Special Aperture Plates. This set was included as Kickstarter Reward & Online Shop Preorder Bonus. 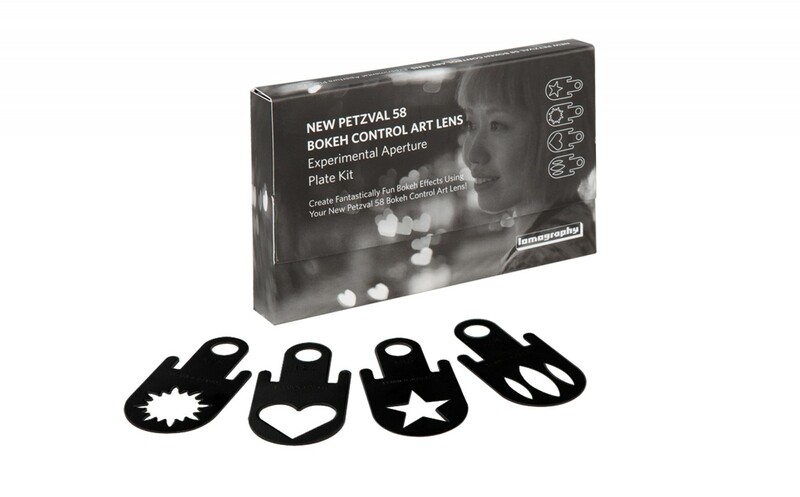 Achieve wonderful Bokehs with this Set of special aperture plates for your precious Petzval 58mm Lens.